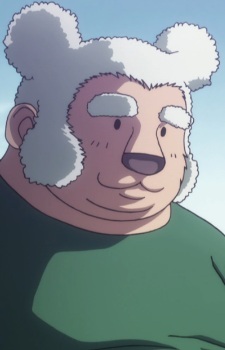 Monta Yuras, nicknamed "Mon," is a large man with a koala-like face who surveys the country of Kakin for new species with Kite. He seems to be in charge with the luggage. Kite has stated that he and his fellow amateur Hunters in the Kakin Exploration Team have excellent potential to be pro-hunters.